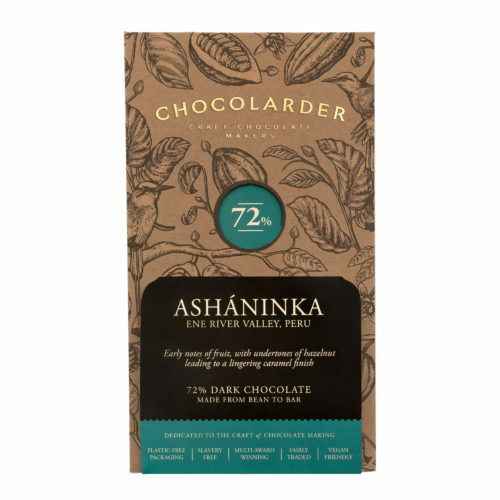 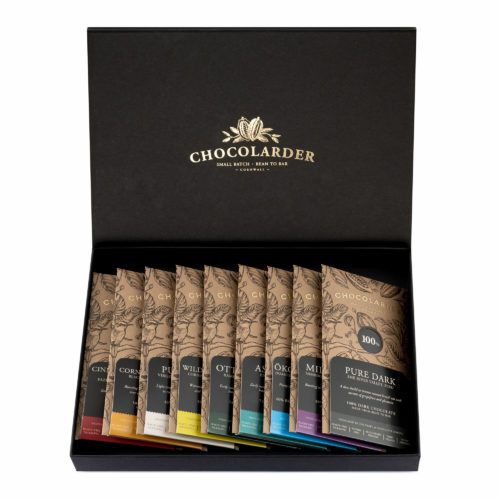 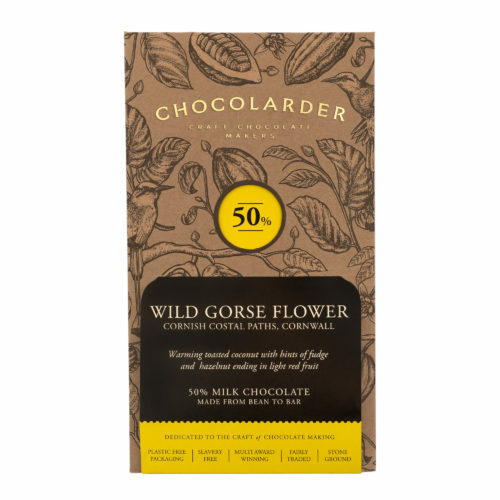 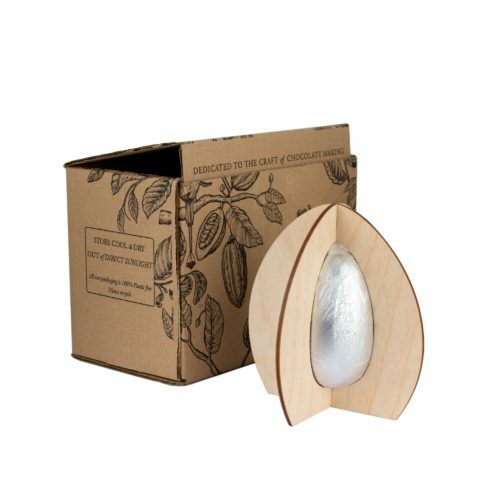 The Chocolarder is one of the only small batch bean-to-bar chocolate makers in the country. 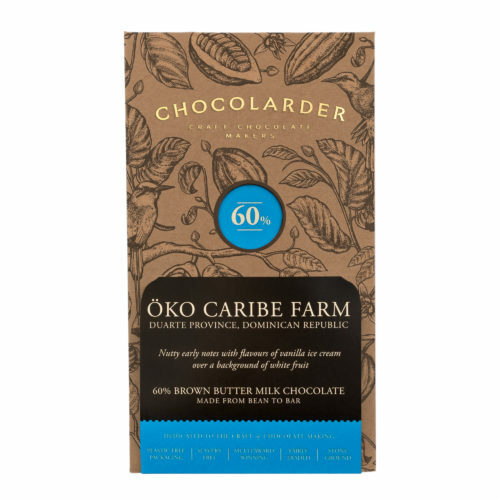 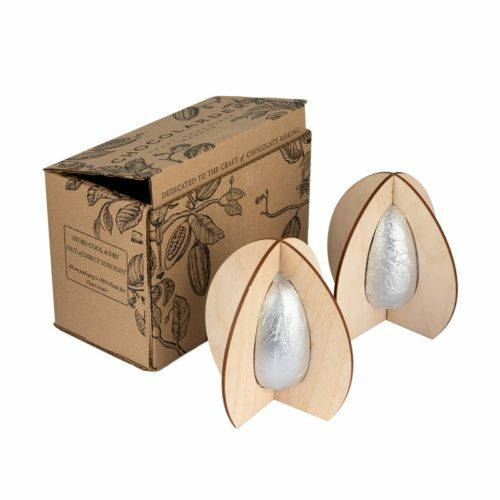 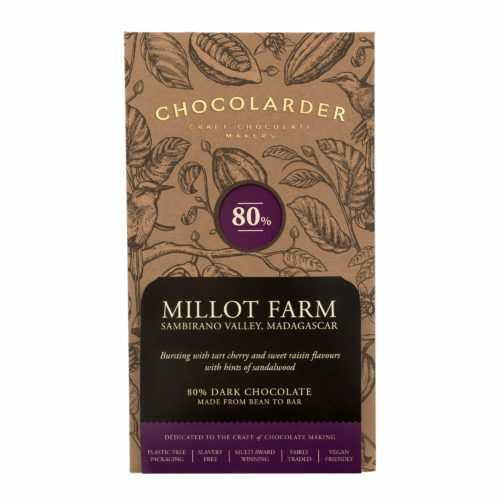 We produce fine quality, stone ground chocolate using organic beans imported from single estate, family run plantations in Venezuela, Java, Madagascar, Peru and the Dominican Republic. 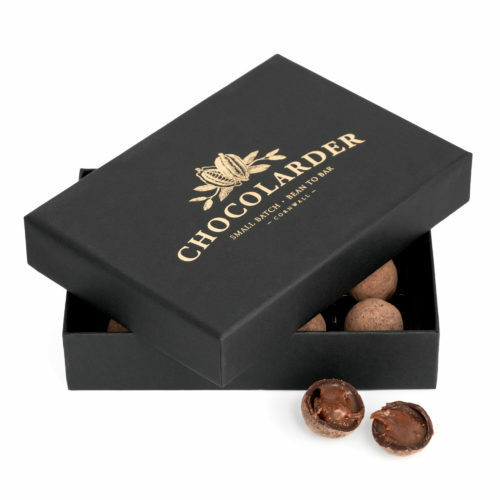 The select beans used at The Chocolarder are roasted, winnowed and ground over 4 days before being left to mature for 30 days. The chocolate is then hand tempered and made into bars. 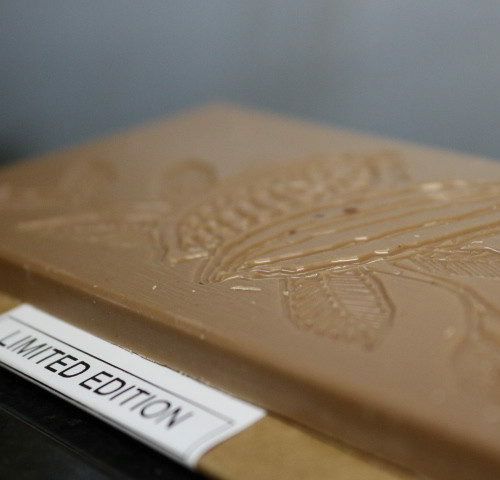 This obsessive attention to detail yields some of the finest chocolate in production today.